Our President, April Hanus started in the Graphic Arts Industry in High School and went on to earn her Bachelor of Science Degree in Printing Management and Science from Rochester Institute of Technology in 1989. During her 15 years in the commercial printing industry she worked in customer service and then moved on into sales, selling over a million dollars a year in sheet fed commercial printing. 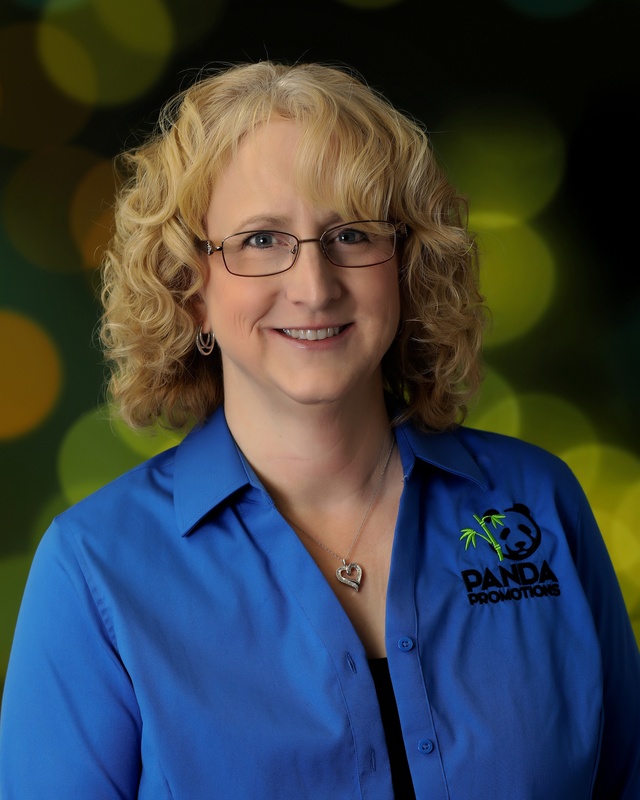 With the growing need for flexibility as a single mom raising 2 children, she decided to strike out on her own and thus Panda Promotions, Inc. was born. Panda was incorporated in 2003 and has been growing steadily ever since. With her vast knowledge of printing processes and marketing there is no limit to the branding possibilities for our clients. Panda Promotions is committed to giving clients a full-service, custom-fit approach to promotional products that drive brand recognition and enhance successful marketing campaigns, nationwide. A strategy-driven promotional products company, Panda operates with the core principle of providing ideal promotional products that help in creating a new or reinforcing an existing brand. Delivering one-on-one service to our clients, we are committed to building relationships with our customers beyond simply handing out catalogs of merchandise or directing them to a website. Our approach is based on meeting each client’s needs by focusing on each client, getting to know their individual businesses, personalities, and brand aesthetics. 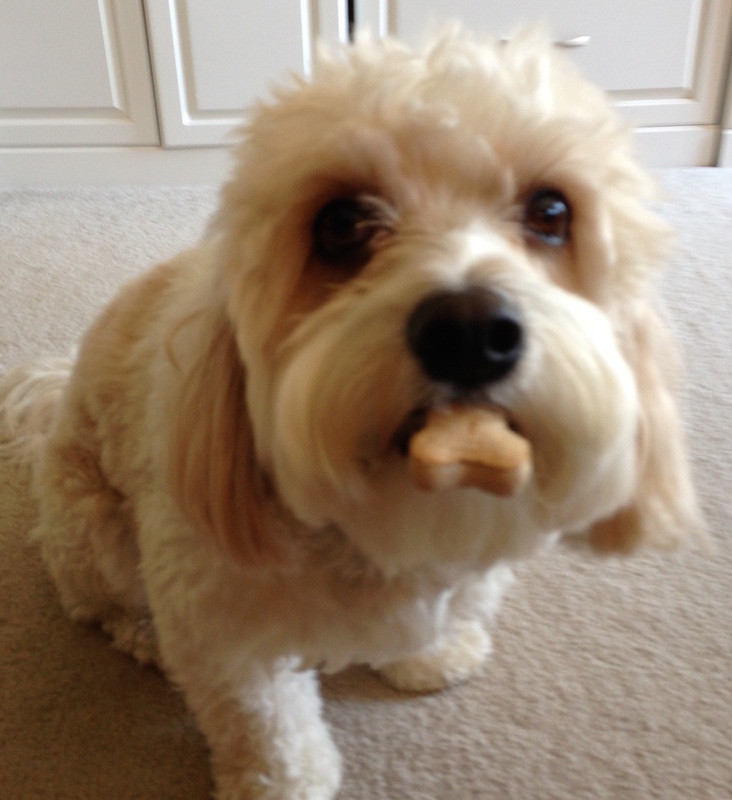 So much attention to detail, allows us to create lasting and mutually beneficial relationships with our clients. Building trust through top-of-the-line service and a cooperative spirit, we think of our customers like family and, as such, we are continually on the lookout for new promotional products that may fit our clients’ specific needs. Panda takes all the stress and pressure off of the client, allowing them to do what they do best: run their business. We are committed to your success. Panda Promotions Inc. is a small woman owned business dedicated to helping other businesses, teams, and non-profit organizations. Whether you are getting started in a new business or solidifying and expanding an existing business, “Getting You Recognized” is the commitment we make to each of our clients. Call us today to get started.